Become a business savvy PROfessional and #KnowYourStuff with 48+ Business Training lessons and monthly product education classes for you to use to teach others. Webinar example - Teach a class virtually with a slide presentation for you to show as you read the home class script. Home Class Script - Download PDF to print and read at class. Social Media Content - Post compliant content to social media. Photo Gallery - Select professional photography featuring product-only photos as well as lifestyle photos taken with a diverse group of models. Class Worksheet - Download and print these beautiful worksheets, perfect for your at-home classes or send them your online-class attendees for them to print out and follow along take notes and write down their Essential Rewards wish-list for future reference. You will have access to a step-by-step Young Living business training course filled with videos that guide you through building your member community, downloadable tools to track your leads through your pipeline, email templates, leadership training, and more, all to set you up for total success. Learn how to thrive in your profession with essential oils and how to build residual income along the way! 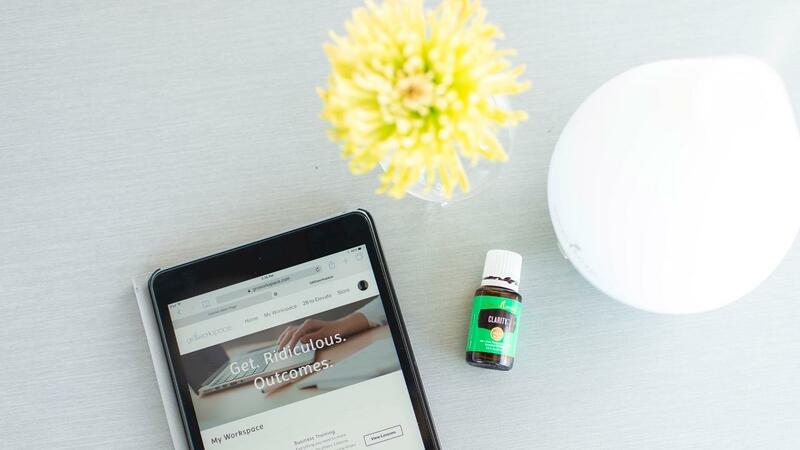 Professionals from all backgrounds will help educate you on how to use Young Living products to support your health and well-being, the health of those around you, and on how to build a Young Living business. Explore the Young Living Starter Kit options, learn how to live a life of wellness, and discover the "who", the "what", and the "why" to invest in your future and to create a life of freedom.